The research project CuveWaters developed and implemented measures to support the national process towards an Integrated Water Resources Management (IWRM). 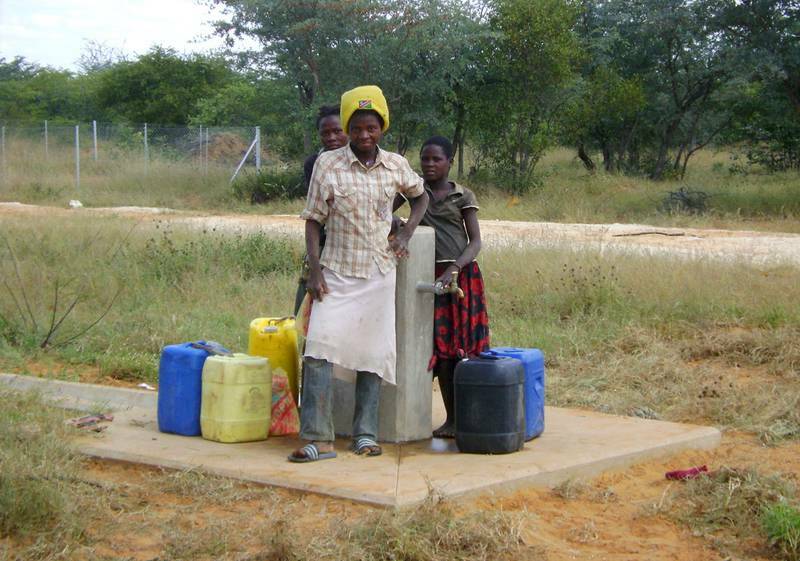 The aim was to give people in the Cuvelai-Etosha Basin reliable long-term access to clean water, thus enhancing their livelihood and health and creating job opportunities. IWRM relies on solutions that use various sources, types and qualities of water for different purposes. 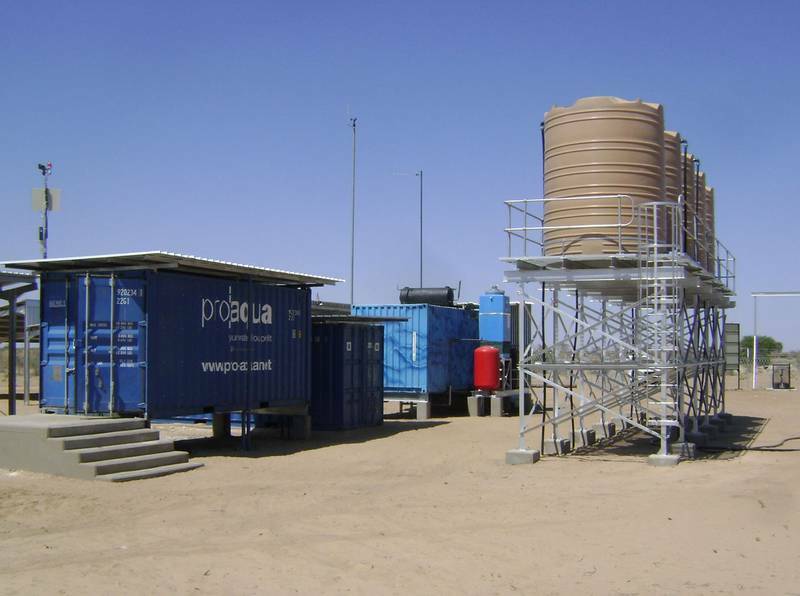 CuveWaters implemented pilot plants for rain- and floodwater harvesting, groundwater desalination, as well as facilities for sanitation and water reuse. 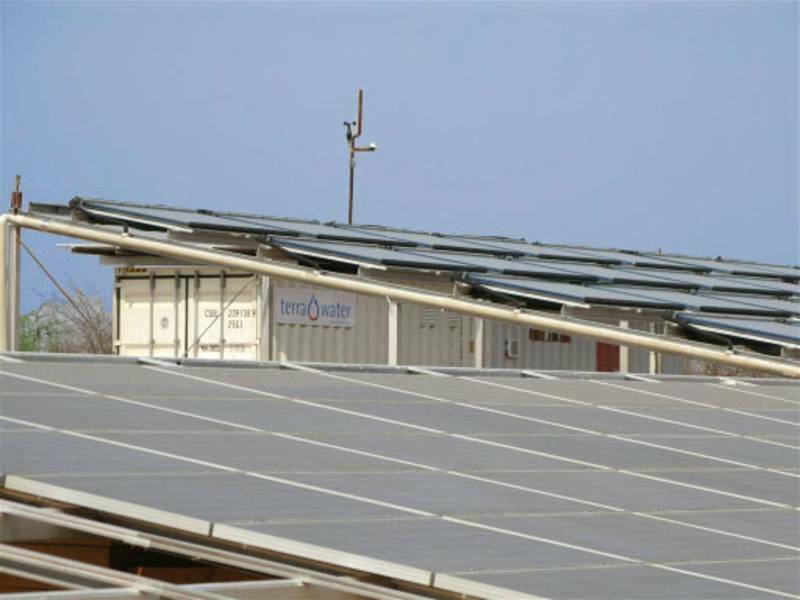 Technical components of the project were framed by societal and scientific support measures. 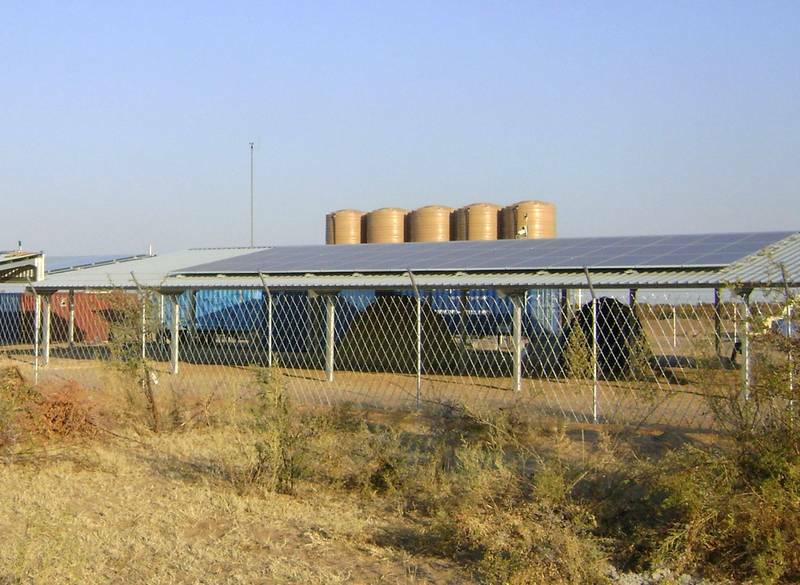 The central goal of CuveWaters had been the takeover of all the plants by Namibian partners until the project officially ended in December 2015. The project design of CuveWaters is in line with the '3R strategy: reuse, recharge and retention'. 'Reuse' means the recycling of water, nutrients and energy from wastewater, thus increasing resource efficiency. 'Recharge' refers in a wider sense to various options of floodwater storage, with the creation of underground reservoirs which increase water availability by avoiding evaporation- a major factor of water loss under the prevailing climate conditions. 'Retention' refers to rainwater and floodwater harvesting to improve the living conditions of the population through fruit and vegetable production. The project introduces technologies to buffer rainfall variability and water shortage. This is an effective measure in order to adapt to climate change in a sustainable way. 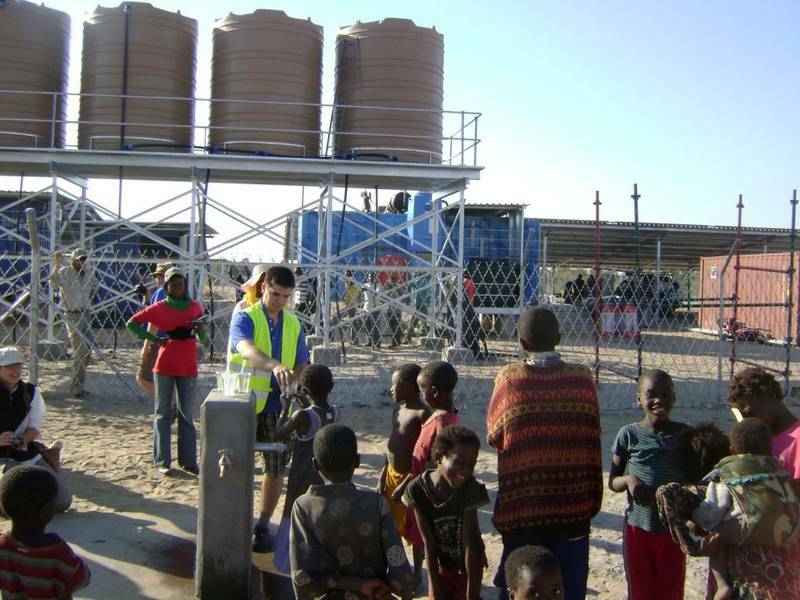 CuveWaters supports Namibia’s water demand management strategies. 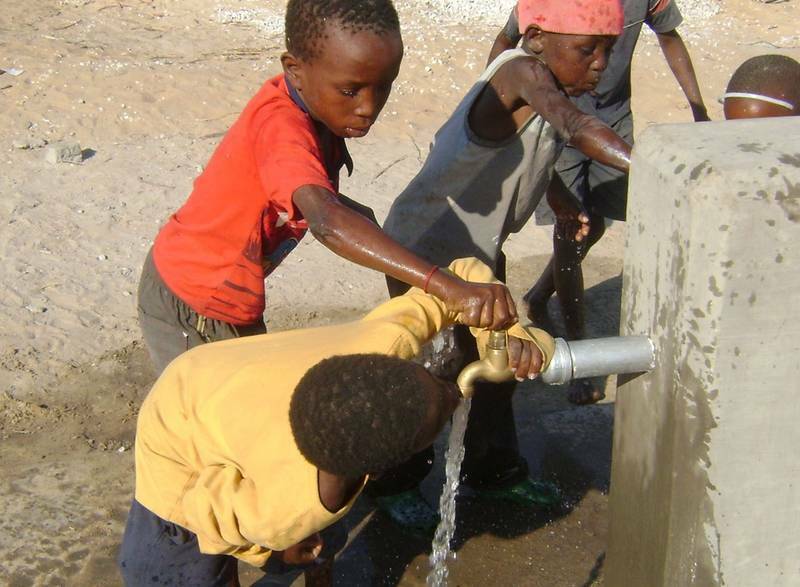 In addition, it is in line with the National Water Supply and Sanitation Strategy and the Namibian Water Act. 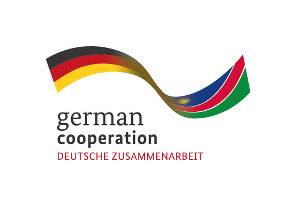 In particular, it contributes to achieving Namibia’s Vision 2030 and the Millennium Development Goals “Eradicate extreme poverty and hunger” (Goal 1), and “Ensure environmental sustainability” (Goal 7).